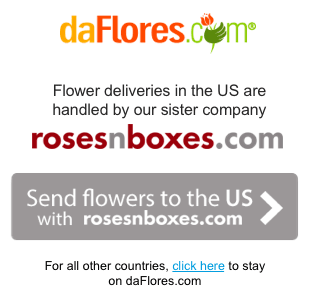 Pink roses are the perfect gift to send any time of year. 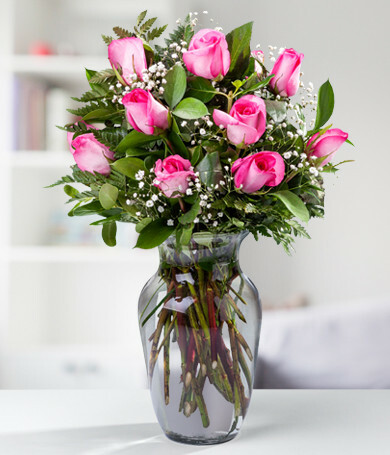 Our One Dozen Pink Roses are beautifully arranged in a glass vase. 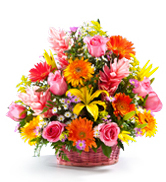 This bouquet of pink roses is a classic gift for any occasion, whether it's a birthday, anniversary, or congratulations.